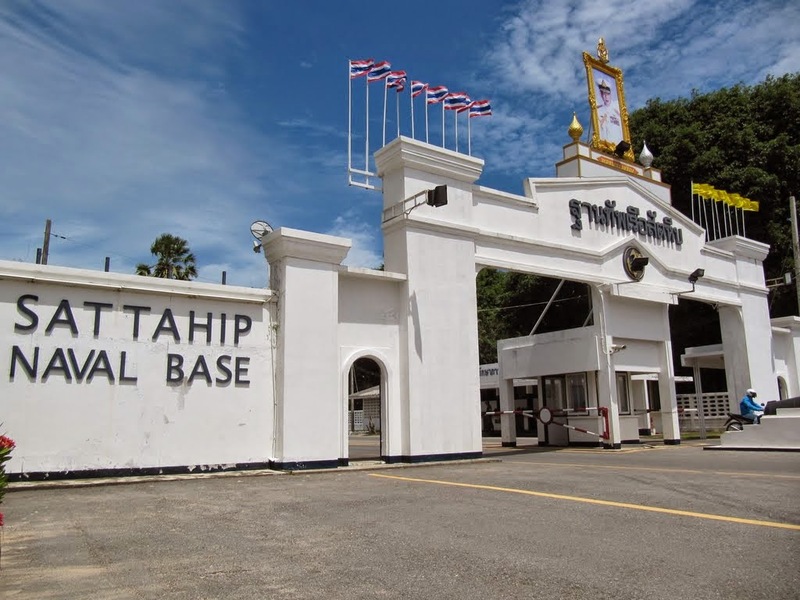 During the Vietnam War it was crucial for the United States to assist Thailand Militarily and so the Naval Base of Sattahip and Airbase of U-Tapao were built. This is a propaganda movie by the US military so it's a bit tedious in delivery. However it's an interesting insight into the scale of construction needed during those times.